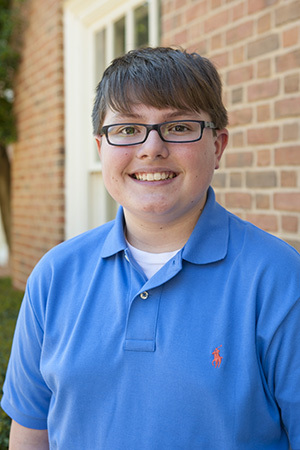 Christopher Lough, a seventh grade student at Prattville Christian Academy in Prattville, Ala., won first place in the State Geographic Bee, held Friday at Samford University. He will represent Alabama in the National Geographic Bee in Washington, D.C., May 20-22. Lough, son of Brandi and Chris Lough, correctly answered "Japan" to identify "one of the largest coal importers in the world and an Asian constitutional monarchy that is made of many islands" to win the championship round. He received a $100 cash prize, "The Complete National Geographic" on DVD, and an all-expenses-paid trip to the national finals. John Hedayat, a fifth grader at Randolph School in Huntsville, Ala., finished second and received $75 and digital issues of the magazine. He is the son of Marsha and Ali Hedayat. Assem Belhadj, a fifth grader at Islamic Academy of Huntsville, finished third and received $50 and digital issues of the magazine. He is the son of Samira and Said Belhadj. Alabama's top 100 geography students, all in grades four through eight, competed in the event. The competitors had qualified after winning contests in their schools and placing among the top 100 scorers in the state on a test administered by the National Geographic Society. They represented schools in 24 counties. The state competition was hosted by the Samford geography department.